Infographic. 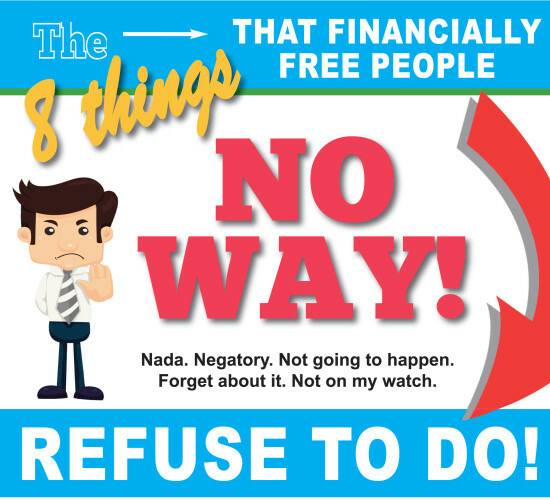 Not Going To Happen: The 8 Things That Financially Free People Refuse To Do! Success is never about luck. What precedes success is an attitude. It’s perhaps the single most important factor when it comes to achieving your goals. While there are certain behaviors and attitudes you should adopt if you want to become financially free, there are also attitudes that you should consciously avoid if you want to stay on a steady track to financial freedom. Below are 8 such things to avoid, the very things that financially free people avoid on a daily basis! If The American Dream Is Dead Mr. Clark, Then How Do You Explain Me? Glad you mentioned the jealousy thing. I see too many people envious of others success. Instead of thinking the grass is greener somewhere else they should just water the grass they are standing on. I agree. Envy and jealousy are character weaknesses. The key is to know what you really want in life, take action and be very focus. No distractions, no procrastination. Great post! That’s right. The man who chases two rabbits catches neither! I think another one is that financially free people refuse to compromise on their money principles. 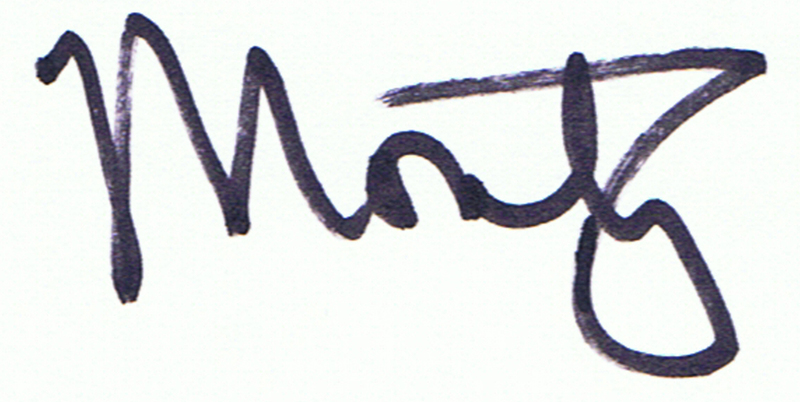 Another good post Monty. I always look forward to them. Thanks for all you do.